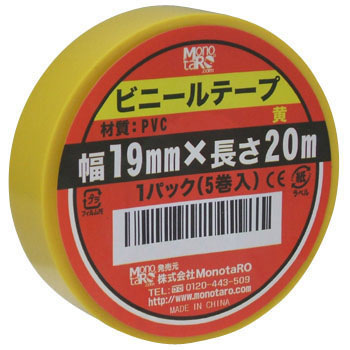 For the maintenance and reinforcement of electrical cord jacket. For insulation coating in machinery, tools., For the maintenance and reinforcement of electrical cord jacket. For insulation coating in machinery, tools.